Weather forecasts indicate that there was a more than 50% chance of another El Niño event occurring in the coming season, which could result in drought conditions, according to a recent Absa Agricultural Outlook report. The dry conditions which accompany such as the event could start late in this year and would likely continue into the autumn of 2019. “If the event materialises, the likelihood of lower rainfall increases as well as higher than average-temperatures during November 2018 and early 2019, [which is] during the summer crop production period. 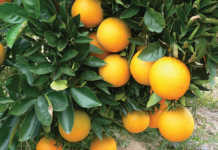 This could lead to a lower maize crop in 2019,” the report said. 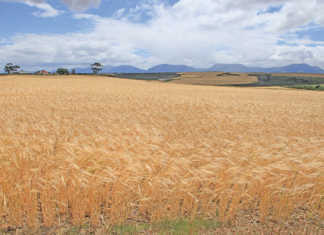 South Africa currently had large stockpiles of maize, which had been putting pressure on prices. 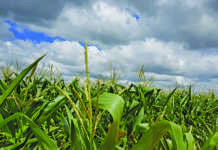 Less rainfall during the production season could, however, result in a smaller maize crop which would benefit producer prices, the report said. The local maize price for delivery in September 2018 was R75/t higher at R2 202/t. 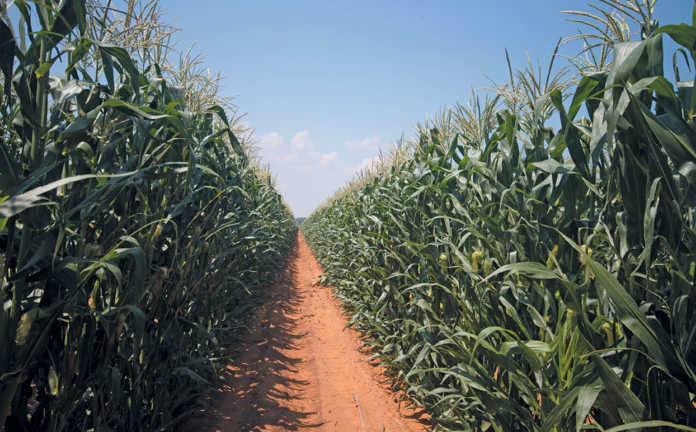 The yellow maize price for delivery during the same period increased R67/t to R2 260/t, the report said. 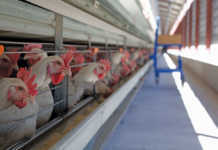 As it was expected that similar conditions would prevail in the US, it could mean that international prices could also increase, the report stated.